There is coverage on page 20 of The Guardian and the Independent online that The European Chemicals Agency (Echa), an agency of the European Union European Union, has proposed a ban microplastics. The proposals would include looking at micro plastics in cosmetics, detergents, paints, polish and coatings. The Guardian notes that Echa’s scientific committee will review the proposal for 15 months before sending an opinion to the European Commission, which will have three months to prepare legislation. It could then take up to eight months for use restrictions to come into force. UK has already implemented a ban on plastic microbeads in personal care products including face washes and toothpastes – manufacturing these items has been banned since January 2018 and sales have been banned since June 2018. The UK Government is also looking at how microbeads and microplastics could be banned more widely. Our world-leading microbeads ban came into force 12 months ago. The EU is following our lead but it’s very disappointing that any ban would only be introduced three years after the UK. During that time, Echa’s own figures suggest another 100,000 tonnes of microplastics will be released. Plastic pollution is an urgent issue and it can’t wait for EU bureaucracy. 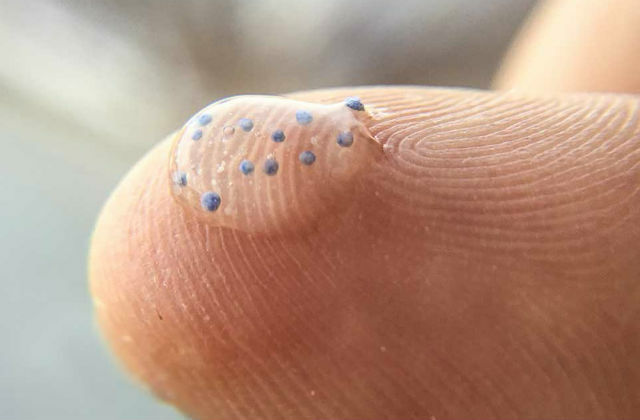 We need global action on microbeads now. Flora and Fauna International as “world-leading”. We recognise there is more to do which is why are looking at whether the microbeads ban could apply more widely, consulting on plans to extend our 5p plastic bag charge to all retailers which has already taken 15 billion plastic bags out of circulation, have consulted on restricting the sale and supply plastic straws, cotton buds, and stirrers, and will consult on introducing a deposit return scheme for single use drink containers shortly. This morning, the water regulator Ofwat published its initial assessment of water companies’ business plans for 2020-25. The story is running prominently online across national and trade media, and has been covered by BBC News, The Times, The Independent, Sky News, The Telegraph, The Mirror, City A.M. and Utility Week. It was also picked up by BBC Radio 4’s Today Programme and World At One. The Today Programme featured an interview with Rachel Fletcher, chief executive at Ofwat, and Stephen Roberts, chief executive of Thames Water. Last year I told water companies the public expects them to devote their energies to cutting bills and reducing leakage rather than avoiding tax and setting up opaque financial structures. While some companies are responding to this challenge, it is evident from Ofwat’s findings that more action is needed to ensure all companies deliver the best outcome for customers and the environment. I fully expect the revised plans to be more ambitious. Ofwat has my full support in holding all water companies to account. 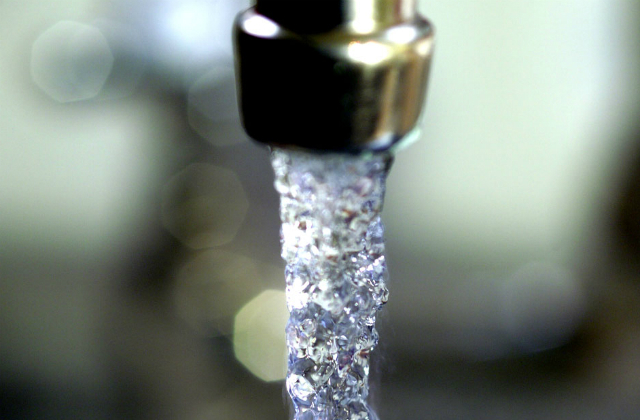 He has also written a letter to Water UK reiterating his priorities for the water sector. He sets out key tests following Ofwat’s initial assessment of business plans, and outlines where water companies are going in the right direction, and the key areas where they need to improve. In March 2018, the Environment Secretary laid out a challenge to water companies in a speech at Water UK’s annual conference. This was followed up by a further challenge in July, to improve leakage rates reducing this by 50% by 2050.